Choose your dress detailing . Once you're done, simply go ahead and click Next. *Please check if you've filled all the required fields with valid information. Select the size of your dress. Check the video instructions for taking measurements. By selecting a size from the drop-down menu, you get a starting point for the measurements of that size. Once you're done, simply go ahead and click Next. 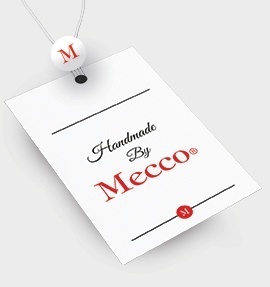 Custom made dresses are made according to the measurements given by the customer, using the pattern of a standardized size model that is closest to the customer’s measurements. Depending on the model of the dress and your own body type, there maybe a need for extra sewing. Sewing is not included in the price of the dress. Check the measurements using a measuring tape. Depending on the model of the dress and your own body type, there maybe a need for extra sewing. Sewing is not included in the price of the dress. Fill in the order details. Choose the accessories that you want to include with your order. Dress will get wrinkled because of the packaging and the shipping, but pre-ironing does help to straighten it, thus making subsequent ironing easier. 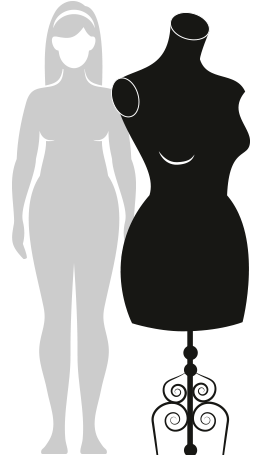 Design your own dress! You can modify e.g. the following options.